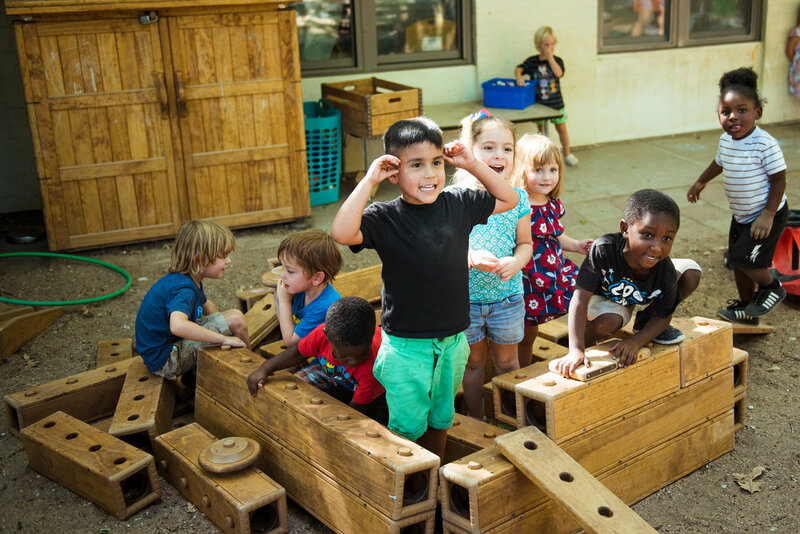 Mainspring Schools is a best-in-class nonprofit preschool in Austin, TX, that eliminates the early childhood school readiness gap. 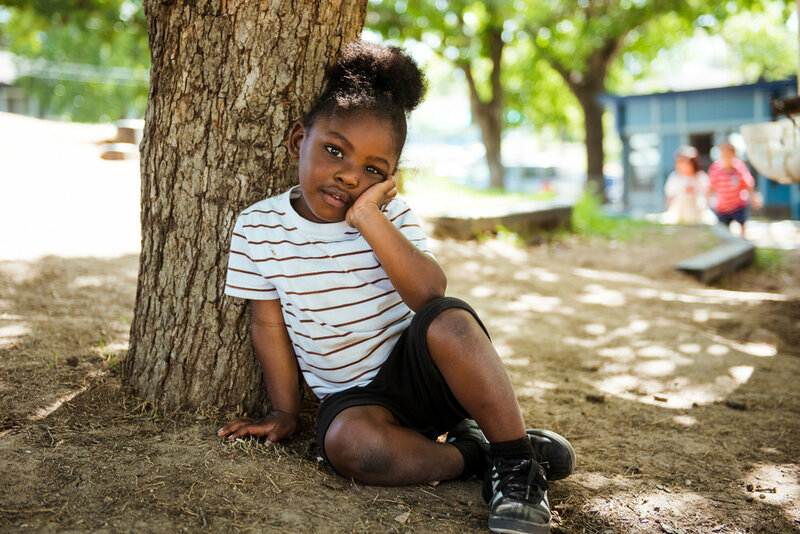 When I heard about the work they do for Austin's (smallest) shining stars, I immediately fell in love with this preschool... so I contacted the Executive Director, Jason Gindele, and asked if I could come in and create a series of photo-stories, videos, and grassroots Facebook fundraising strategies with the goal of raising $20K in donations by the end of 2019. 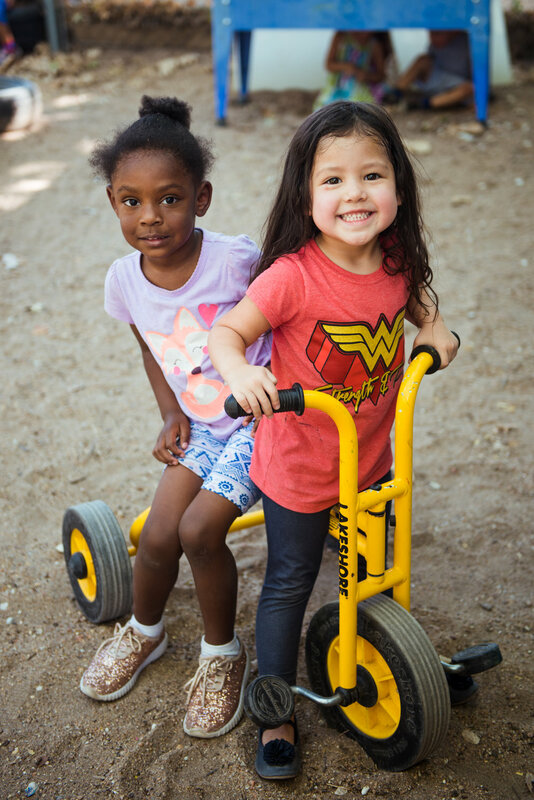 Amplify Austin is the annual day of giving in our city - a 24-hour period where the community is encouraged to donate to hundreds of local nonprofit organizations. For Amplify this year, Mainspring had a big goal: $15K in 24 hours. 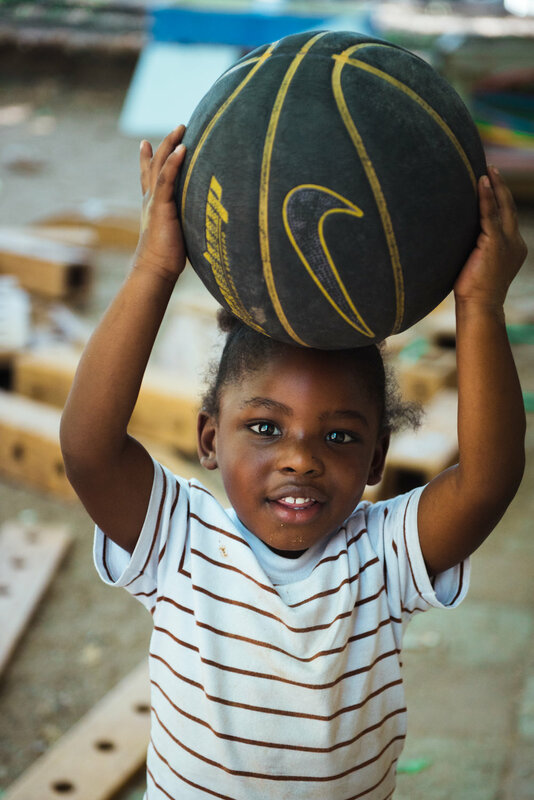 To achieve this moon-shoot fundraising goal, I created a robust organic and paid marketing strategy on Facebook with messaging that emphasized the tangible impact that even a small donation would have on Mainspring’s food program: for example, $18 would feed a preschooler 3 healthy meals a day for one week. 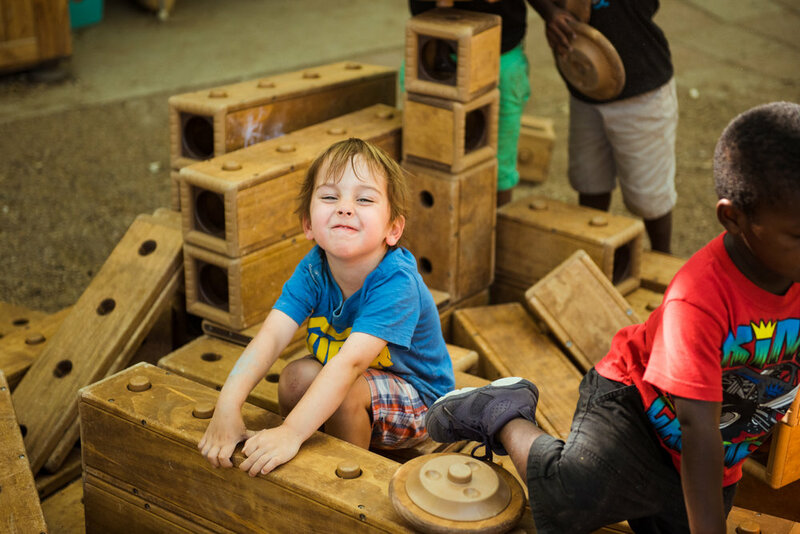 To hack attention in Feeds, I created a series of vertical videos intentionally shot on an iPhone to pay homage to the authentic and scrappy nature of the preschool itself and emulated the thumb-stopping, sound-off design style of NowThis videos. 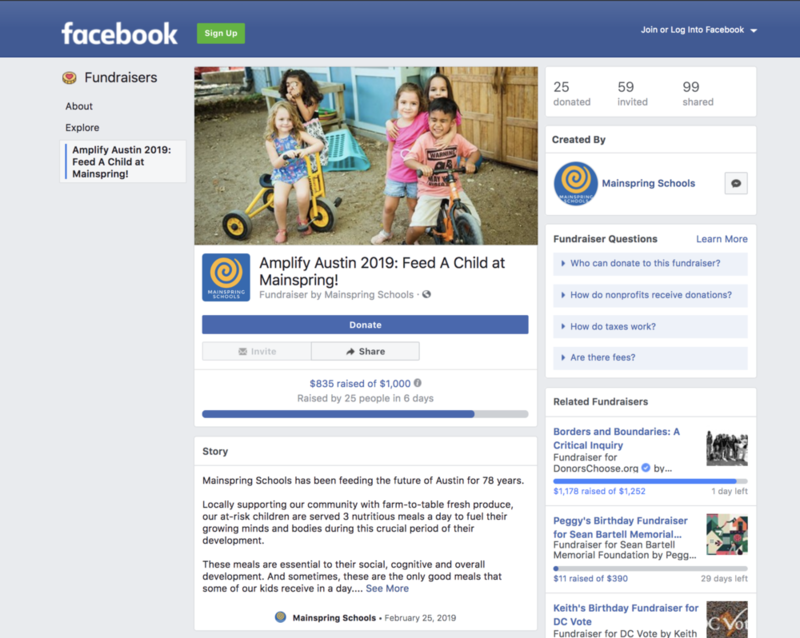 To put my marketing strategy into place while minimizing costs for Mainspring, I hustled to quickly mobilize over 35 fellow employees at Facebook’s Austin office to donate $8,750 worth of advertising credits for Amplify ads. Mainspring itself spent $0 on this effort. 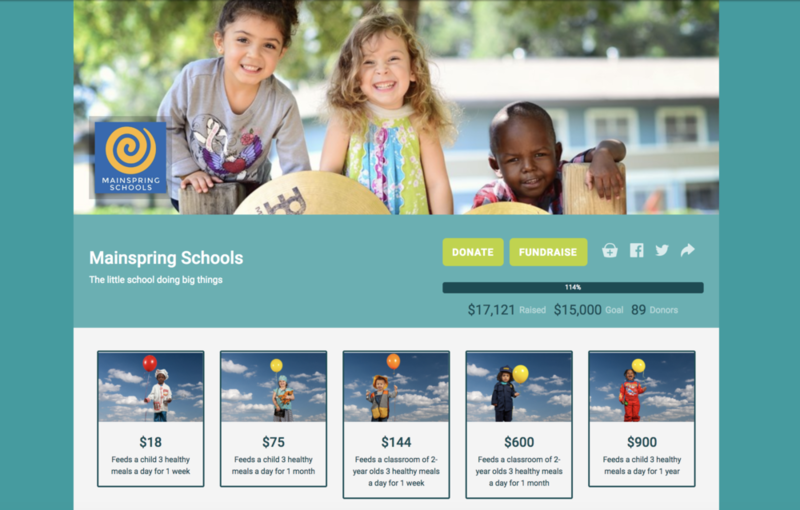 From there, I split tested audiences, designed over 10 pieces of creative, and built out multiple campaigns geared towards prospecting donors, retargeting fans, and encouraging people to donate to Mainspring’s first ever Facebook fundraiser. Ultimately, Mainspring raised a grand total of… $18.9K, breaking their fundraising record! Below are some photographs I've taken of my new best friends at Mainspring. I use these photos (and transform them into videos) for my organic and paid Facebook strategy.